Furry Cat Designs - Karen Henderson - independent UK Stampin' Up! 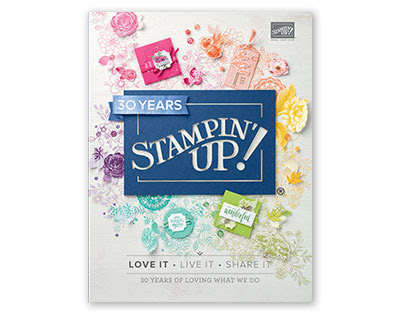 demonstrator: The New Stampin' Up! 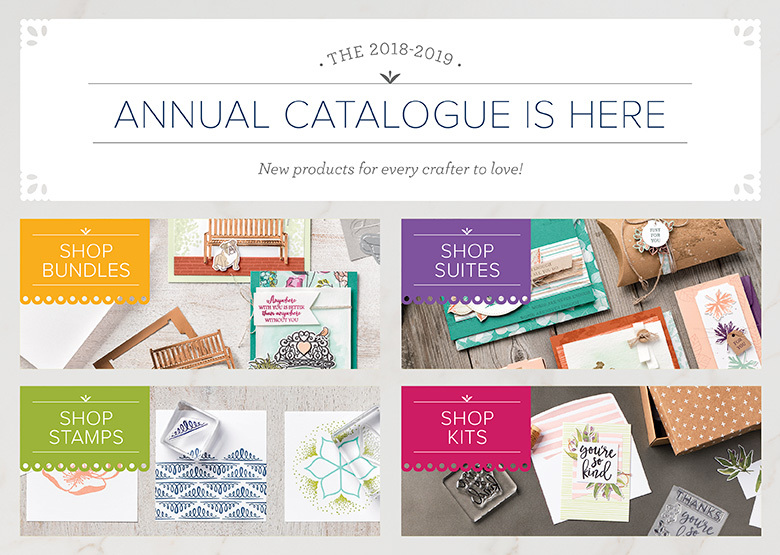 Annual Catalogue is here! For a quick introduction to the awesome new catalogue Stampin' Up! have a short video to whet your appetite.